Traveler Reviews for Private Tour in Ulaanbaatar, Mongolia by Tour Guide Adiyabold N.
A very well planned and organised tour. 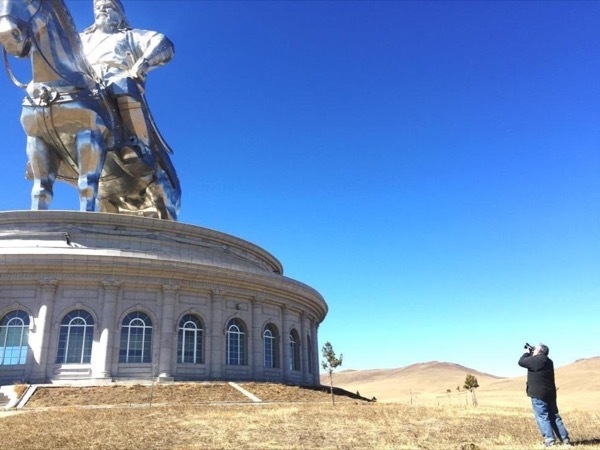 We visited the awe inspiring Chinggis Khan equestrian statue, various types of gers, stayed overnight in a ger at the Red Rock resort in the stunning countryside, climbed turtle rock, visited the nearby meditation monastery and then trekked on a Mongolian horse - all in just 2 days. 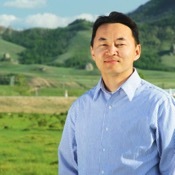 Adiyabold had a great knowledge of Mongolian history as well as the recent social and political changes in Mongolia over the last century - his strong English made it fascinating. TOUR GUIDE RESPONSE: Thank you, Steve, for the kind feedback. I was very happy to guide you around and share Mongolian culture and history a little bit. I was also very happy to learn more about Great Britain from you. We hope we will see you again sometime in the future.